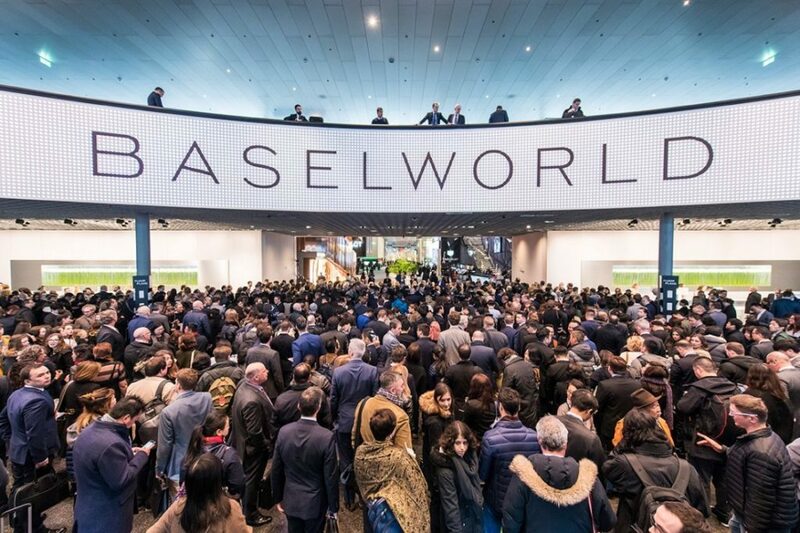 Coming up: The largest professional watch and jewelry event in the world, Baselworld. From March 22nd to the 27th 2018, all the key players in the industry present their latest products and innovations in Basel. Pre oder your wifi device to be connected to the best network during the event and share the unlimited high speed connection with up to 10 mobile devices. Arriving at Zurich Airport? Once you pick up your bags and have passed through the customs exit you will find us next to the arrivals area (Arrivals 1 & 2) at the Infodesks.Also, above the shopping area, next to the elevators at Car Park 2 you can ask for a Travelers Wifi at the Service Center. Do you prefer a delivery to your accommodation? No problem, we can ship it to any address. Just keep in mind that the order has to be placed 3 business days prior to the rental start date.